The holiday season is quickly approaching. Back in September, Sephora began releasing some of their holiday collections from their top brands. I was invited to their holiday preview and they gifted the attendees a gigantic giftbag filled with their holiday collection. 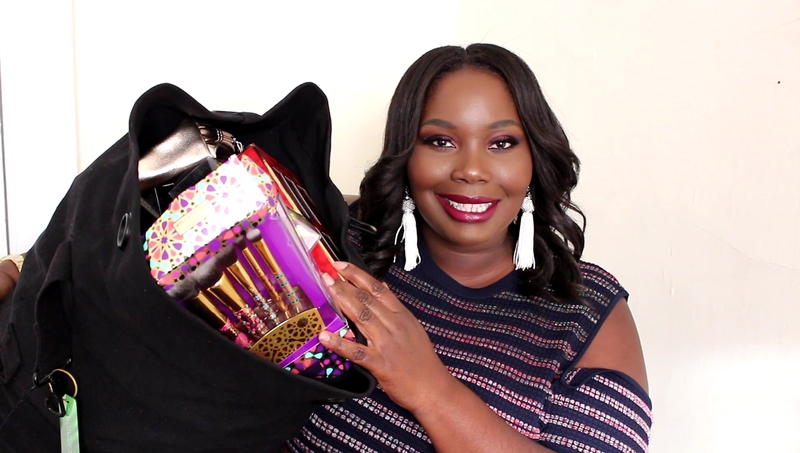 You must checkout this EPIC Sephora Holiday Gift Bag Haul. Its a duffel bag filled with new eyeshadow palettes, skincare sets, an more from Too Faced, Bobbi Brown, Tarte, Tatcha, Ole Henriksen, and more. I read this article and found it very interesting, thought it might be something for you. The article is called What’s Inside This HUGE Sephora Gift Bag? Holiday 2017 and is located at https://stylishcurves.com/whats-inside-huge-sephora-gift-bag-holiday-2017/.